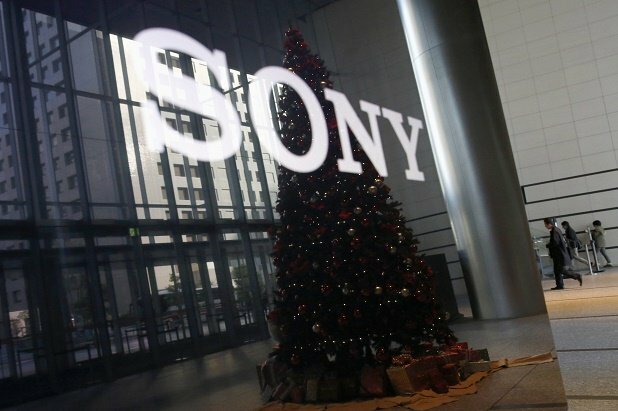 In an attempt to limit the damage caused by the hacking of its internal computer system last month, Sony Pictures’ legal team has reportedly contacted some news outlets. The studio, its letter informed them, “does not consent to your possession… dissemination, publication… or making any use of the stolen information”. Script details, salary data and private email correspondence have been leaked in the wake of the huge cyber attack. A group calling itself Guardians of Peace has claimed responsibility. It is believed that the attack was triggered by Sony’s new film The Interview, a comedy that features a plot to assassinate North Korea’s leader Kim Jong-un. North Korea has denied being involved in the attack, but has described it as a “righteous deed” that may have been carried out by its “supporters and sympathizers”. Variety, the New York Times and the Hollywood Reporter are among the publications understood to have been contacted by Sony’s legal team. A New York Times spokeswoman said its coverage would “take into account both the significance of the news and the questions of how the information emerged”. Some of the emails released have contained embarrassing exchanges about some of Hollywood’s biggest stars, among them Angelina Jolie and Leonardo DiCaprio. The producers of the new James Bond film Spectre have also confirmed that an early version of its script was stolen and “illegally made public by hackers”. George Clooney is the latest movie star to have had his personal emails disseminated, revealing he was personally stung by the critical reaction to his recent film The Monuments Men. The revelation that Jennifer Lawrence and Amy Adams were paid less than their male co-stars in American Hustle has also been widely reported. Screenwriter Aaron Sorkin is among those to have criticized the media’s apparent complicity with the hackers, accusing it of being “morally treasonous”.